Smith's Candies current wholesale location is on Railroad Street in Myerstown, Pennsylvania. The building was bought in 1975 and was the combined location of the wholesale and retail stores. Before Smith's bought the building, it was a bakery. 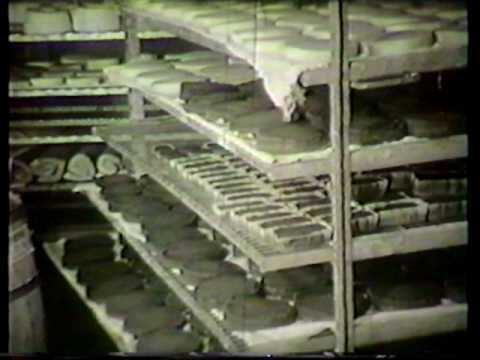 Here is a look at Albert's Bakery and what the building looked like before it underwent renovations. This is a placeholder for the picture to follow of the original building. 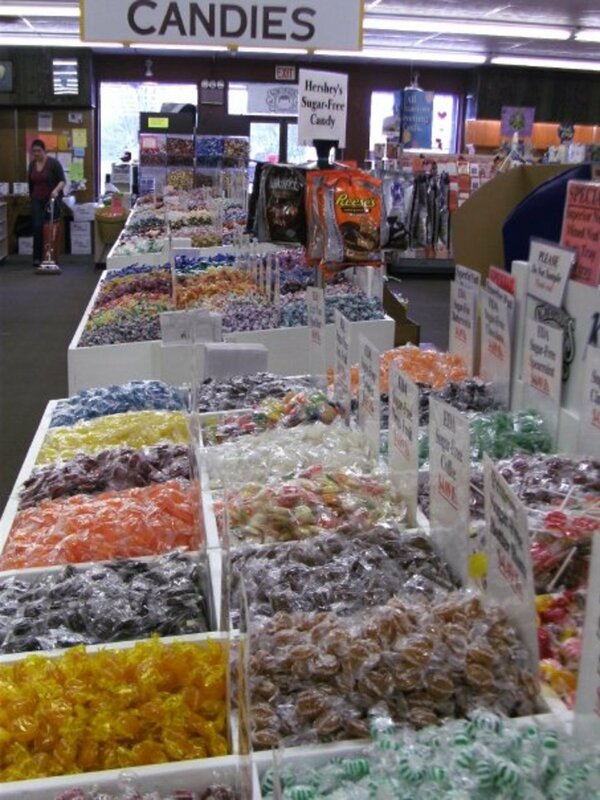 Smith's Candies is a third generation candy family since 1951. The company started out in 1951 when a man named John H. Smith and his wife Regina, work for Pennway Bakery in Annville, PA. He and his wife purchased a potato chip cooker and began making potato chips on a small farm in Jackson Township, Lebanon County. They sold these potato chips at local farmers markets. John then started selling candy along with the potato chips. He started with 6 cases of candy and the candy eventually pushed out the potato chips. John eventually was selling candy at six farmers markets. 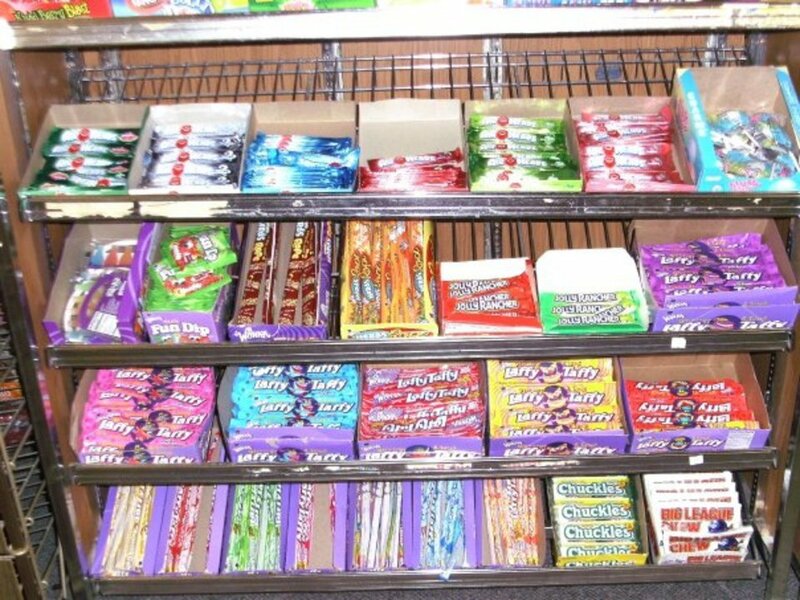 John H. Smith opened his first actual retail candy store in a building located in an alley behind his Carpenter St. residence in Myerstown. This was also the beginning of the wholesale business. 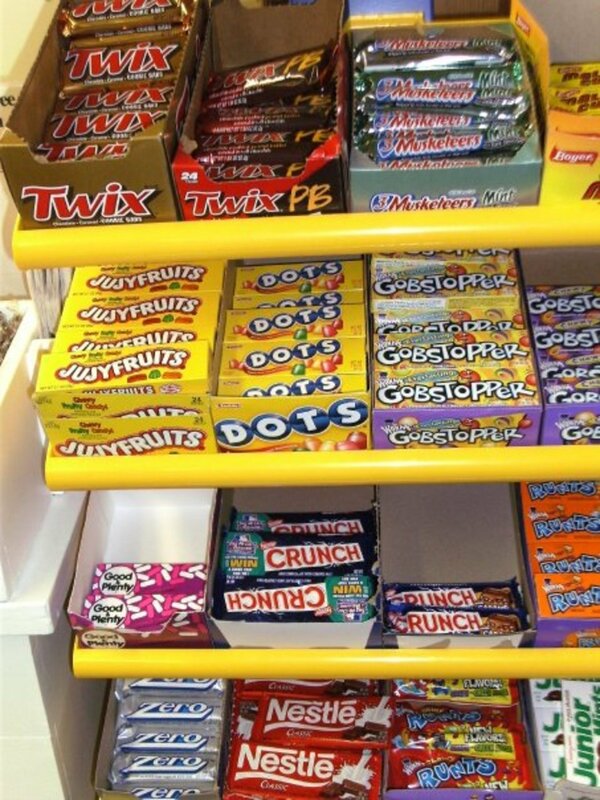 In 1967 John H. Smith sold his candy business to his son John R. Smith and his wife Shirley. The business then moved to a location at 150 W. Main Street in Myerstown. The business continued to grow and in 1976 it moved to a larger building (the former Alberts Bakery) at 408 S. Railroad St. in Myerstown. In 1984 the separation of the Wholesale and Retail businesses took place. The Wholesale warehouse remained on Railroad St. and the retail business moved to its present location along Rt. 422 in Myerstown. 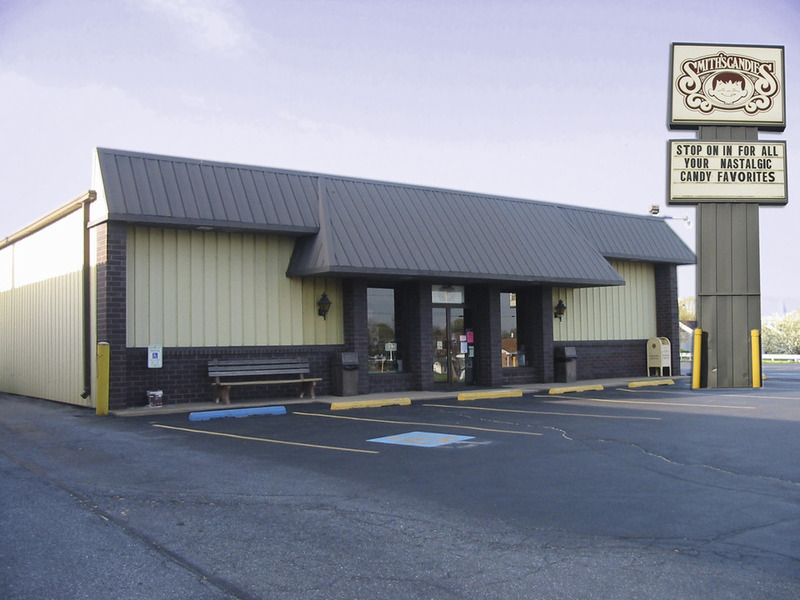 In 1986 John R. Smith and his with Shirley sold the businesses to two of their four children and their spouses: John M. Smith and his wife Beth and Kelly Hemperly and her husband Mitch. 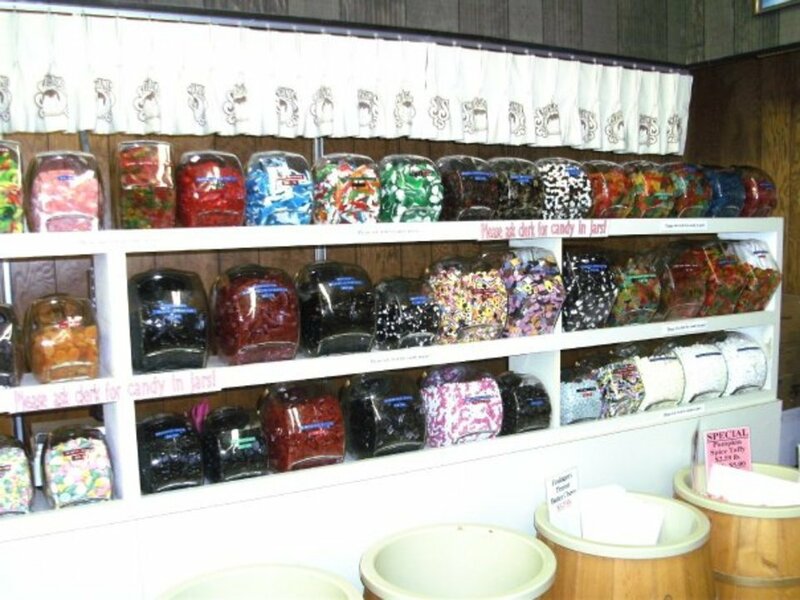 Throughout the years as the business was changing the Roots Country Market stand at East Petersburg was sold to another daughter and her husband Cindy and Joel Artz in the Year 2000 as John and Shirley retired.